Happy New Year everyone! Can’t believe it’s already two weeks since 2019 started… Time goes fast and most people have very busy lives…. Let’s stop for a moment and think about how can you make this year extra special and memorable for yourself and for all the people you love? Do you realise the incredible power that beautiful images have on all of us? There are so many occasions that deserve to be captured on photographs, and so many opportunities to choose photographs as a gift to people who matter to you. 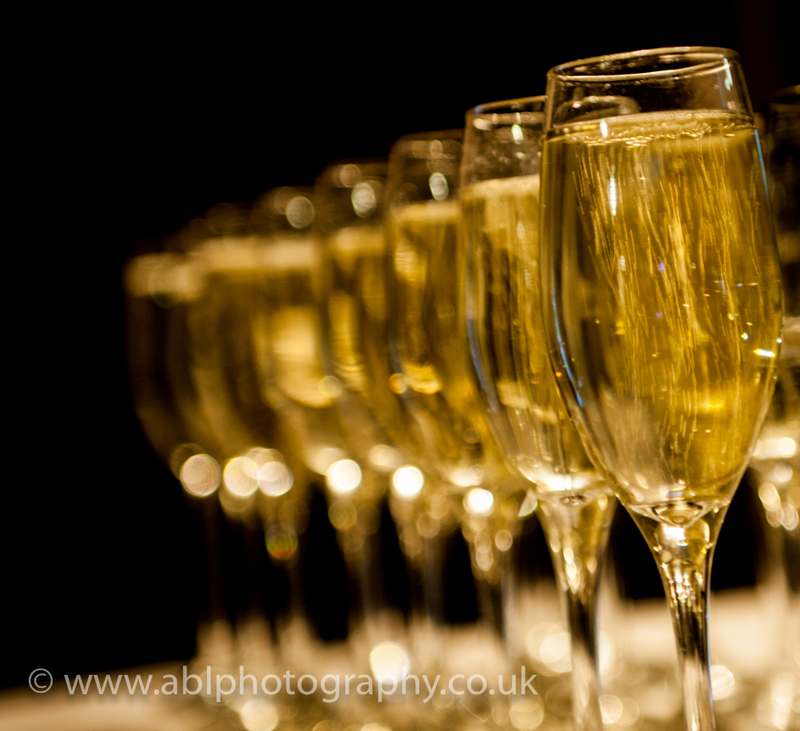 Usually people think about professional photography for weddings, but there is so much more that can be done. 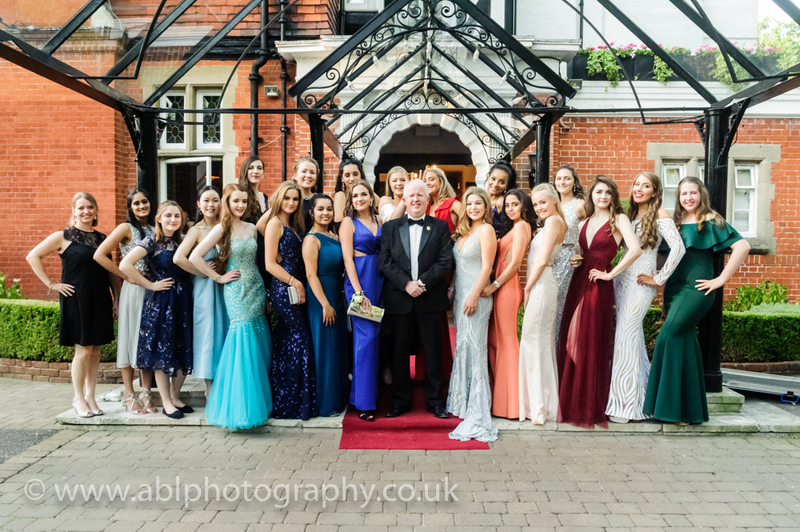 I’ve been thinking about all the occasions where beautiful photographs can bring joy and happiness to people, not to mention that it would also capture memories that would last forever! Here is the list of 10 ways of cheering up important people in your life, including yourself, of course! Have a new portrait done! Weather for business purposes of just for fun, getting a beautiful portrait can do so many amazing things! It’ll boost your confidence, help to re-connect with lots of people on social media platforms, make you feel good, improve your business or help get a better or job and even find love! 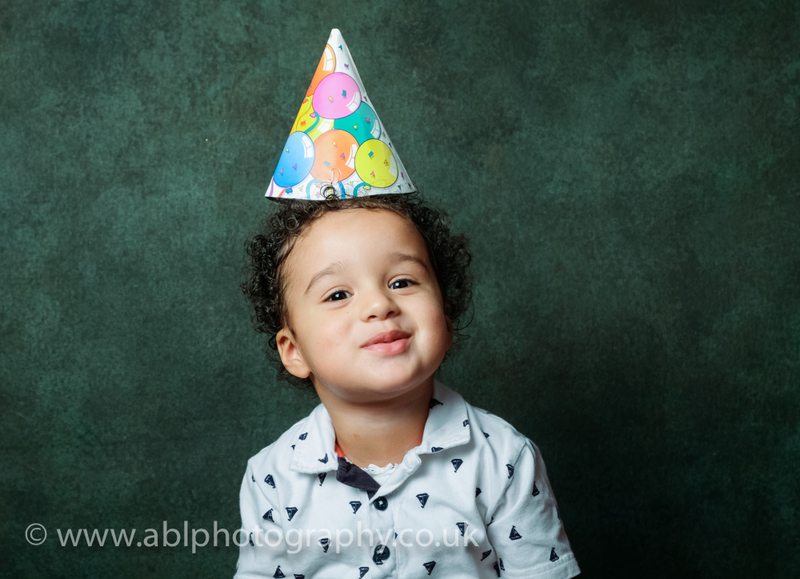 A portrait photo-session can be a gift for any occasion, or just something you can treat yourself to. 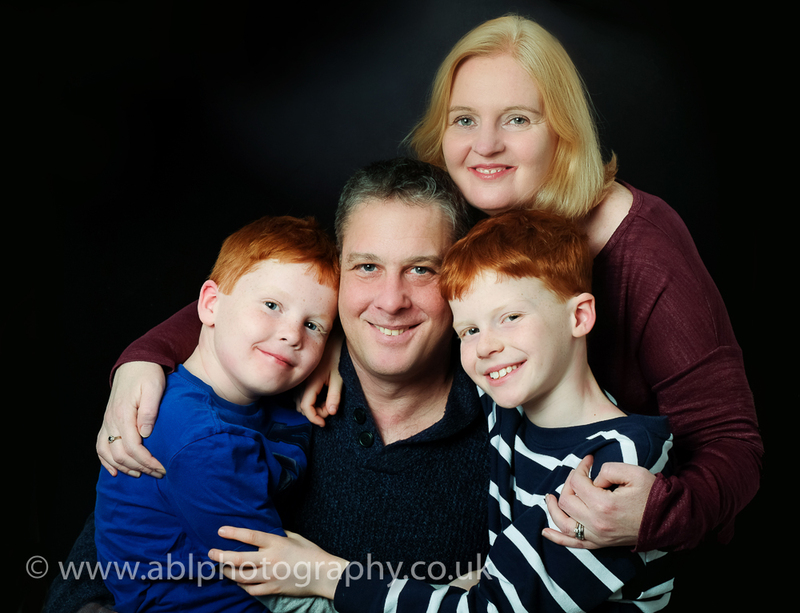 If you have a family with children, you can plan to get some family photographs…In the studio or outdoors, it’s up to your personal preferences, the main thing is to capture all of you together, which is quite a challenge to do by yourselves. Parenting can be hard work, photographs will help your realise what a beautiful family you have and how all your efforts are so worth it… If you don’t have kids, think about your siblings, parents, grandparents, aunts, uncles, cousins – any family member or friend that is important for you can be part of your family session. Photographs of children with their grandparents often bring tears on grandparents eyes. 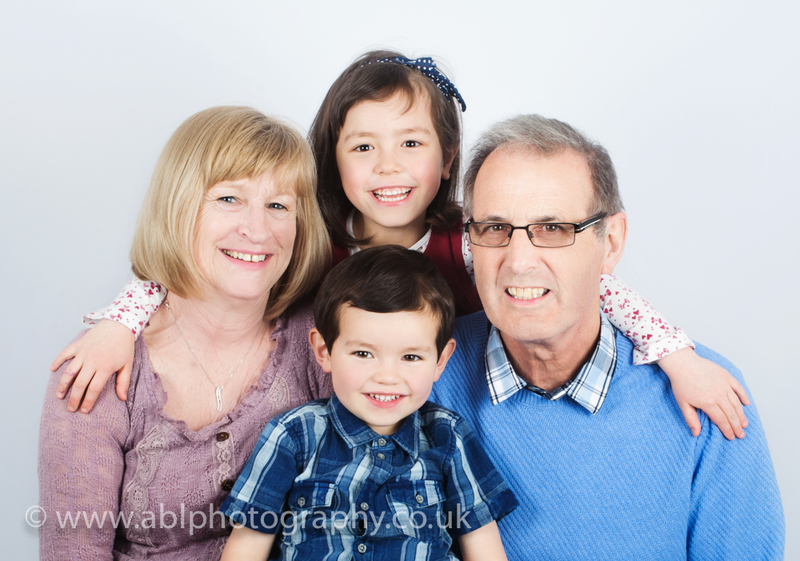 Generation portraits are great fun to do and will capture important part of your family history. 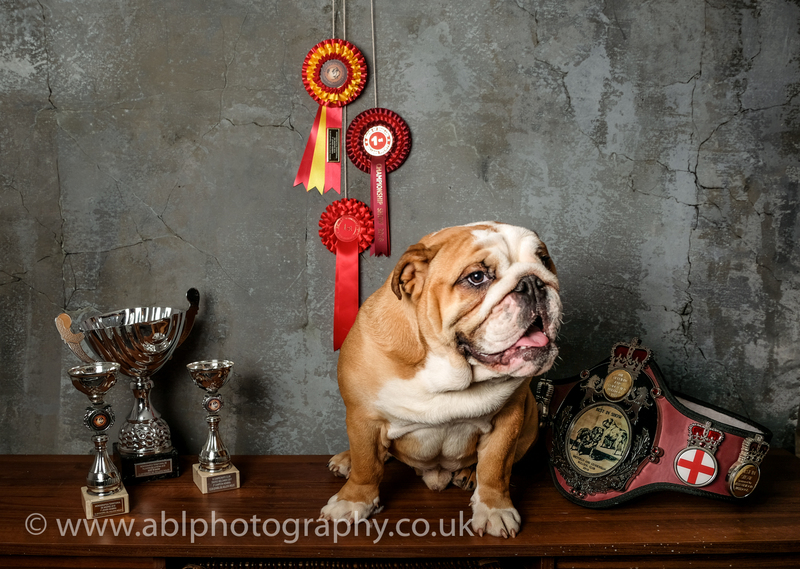 If you have a pet or know someone who does, a beautiful photograph will make an absolutely amazing gift! 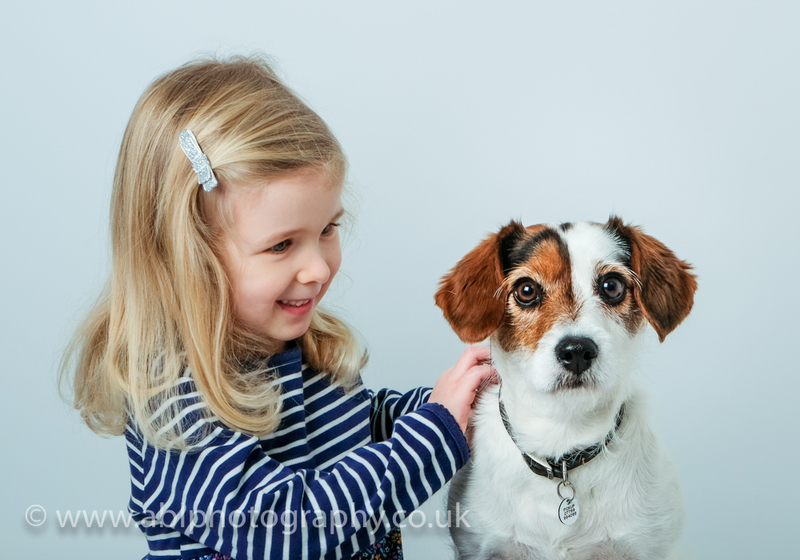 A professional photo-session is a great idea for children and adults alike. What can be a better memory of a birthday that some fun photographs that you can treasure forever? 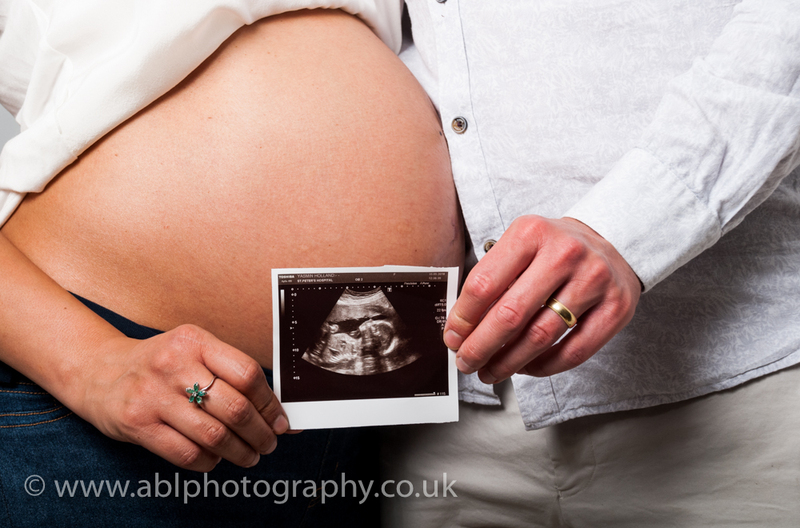 If you are expecting a child or know someone is.. why not treat them to a pregnancy photo-session? You can create a beautiful story through photographs, which would be unique to the expecting parents and their families. 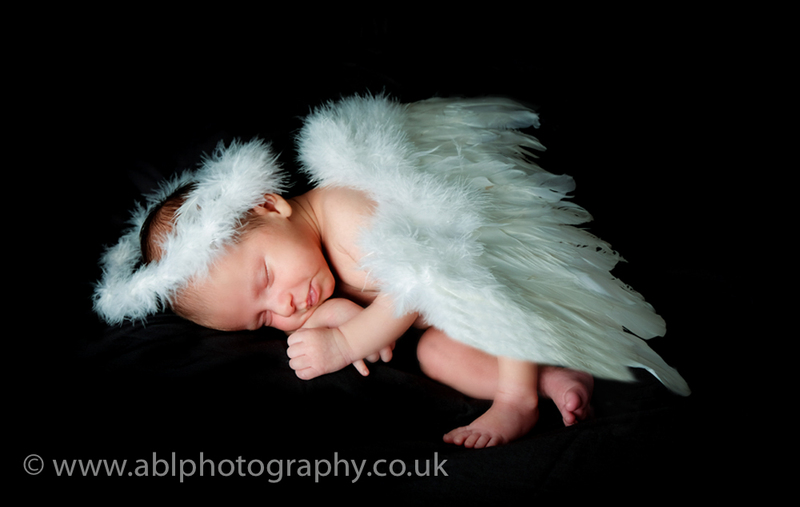 A newborn photo-session makes a fantastic gift for any parents. If you know someone who has a milestone birthday or a special wedding anniversary, you can create some very special photo-gifts for them. 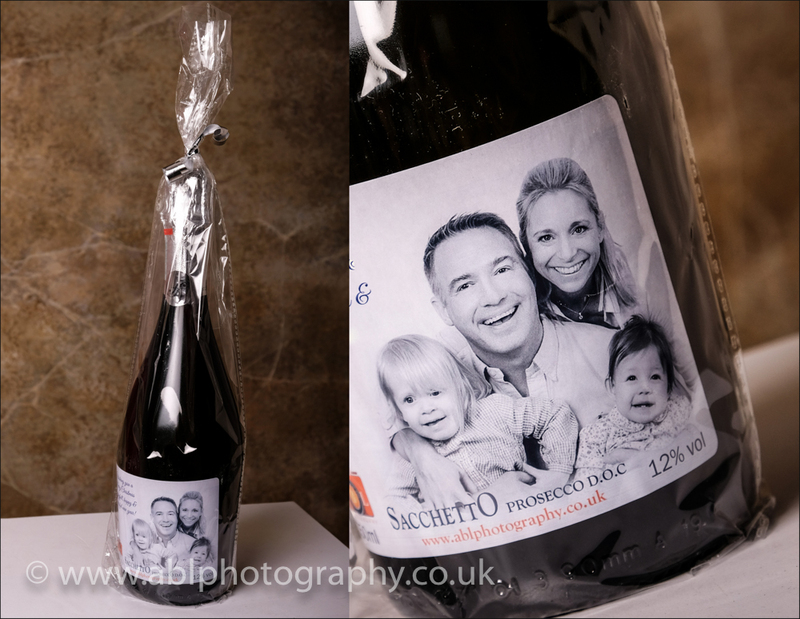 I have now introduced a new “Celebrations Package”, which includes the photo-session, a fine art print and a bottle of fine wine or Prosecco with a photograph and a personal message on the bottle. 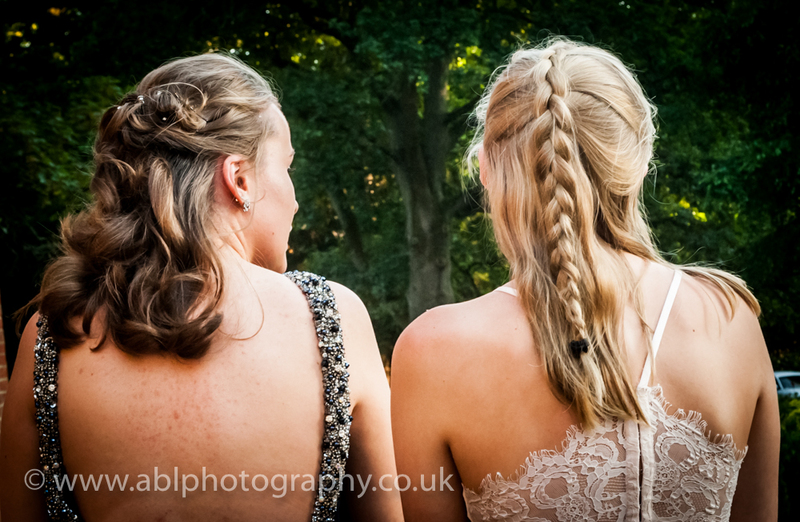 Proms and graduations are very special moments in our lives… Many parents spend a lot of money on beautiful outfits, hair and make-up for their daughters, and yet not very many get great photographs capturing how stunning the girls look on the day. 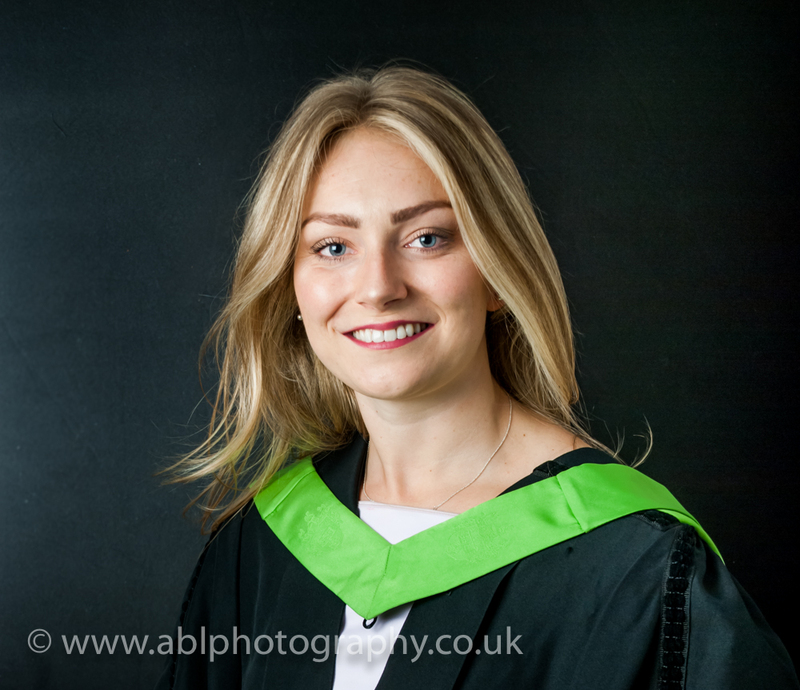 Graduation photographs can also be taken on a separate day… you can hire a gown and bring your family/friends for a memorable session. 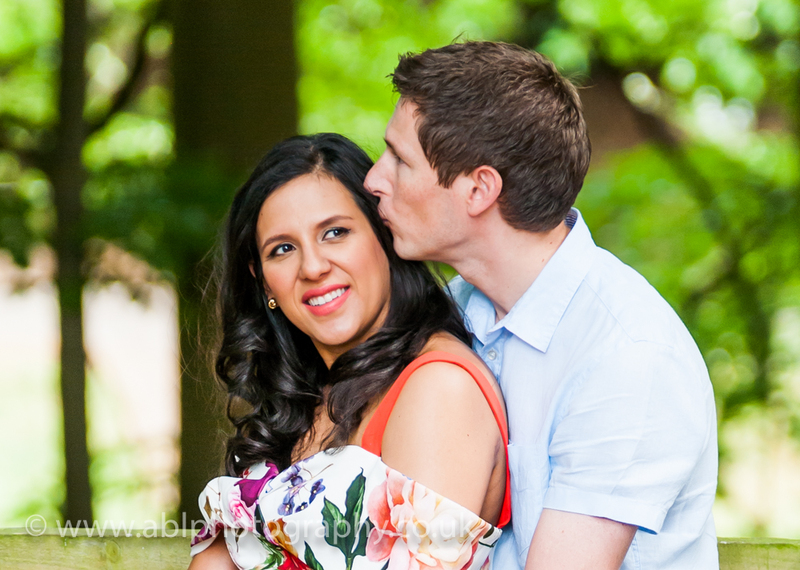 Treat you partner to a romantic photo-session. Ideal gift for Valentine’s Day, engagement or birthdays, or just a fun way to celebrate your love and special connection. Last, but not least – photo cards for Special Occasions or Thank You cards. The tradition of sending Holiday Cards is very wide-spread in the USA, and it’s gradually becoming more popular in the UK as well. 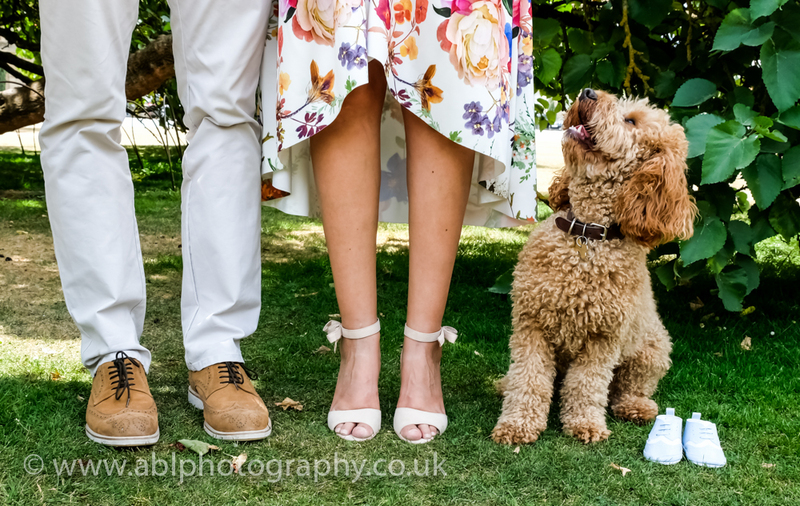 Even the members of the Royal family are doing it now… For Christmas cards, you’ll need to plan a portrait session way in advance. 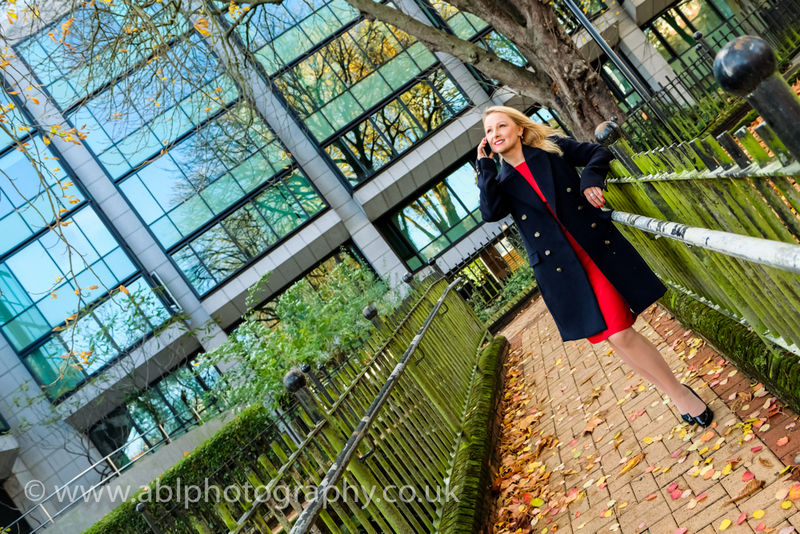 September/October time is absolutely perfect for taking some beautiful portraits outdoors. 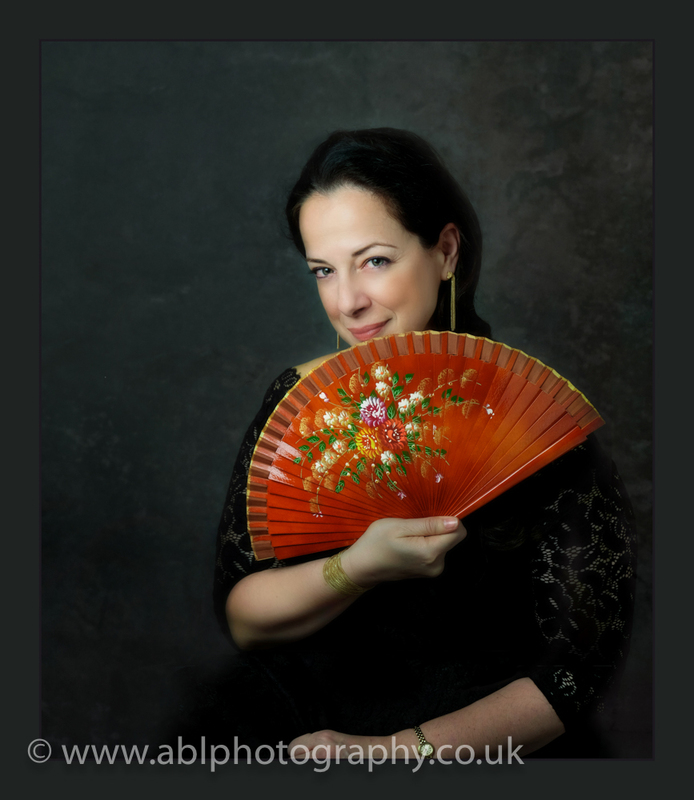 Or you can plan a weather-proofed studio session and time during the year and choose the best photo for the card. 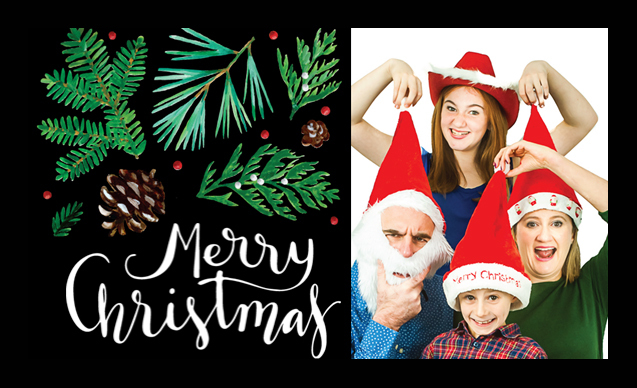 Christmas photo-cards make a very special gift and people would keep them and enjoy them for much longer than any other cards. Please get in touch if you would like to find out more about GIFT VOUCHERS for any of the above, or if you have any questions. 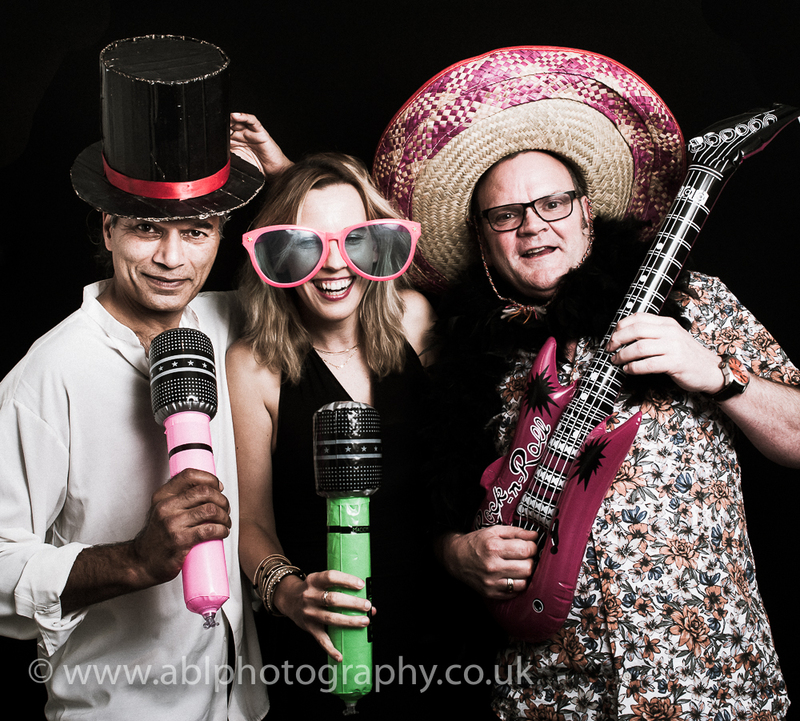 Let’s have a fantastic 2019 full of great moments captured on photographs!